Medical supply distributors deliver devices and instruments that are used in the diagnosis, therapy, prevention and rehabilitation fields. 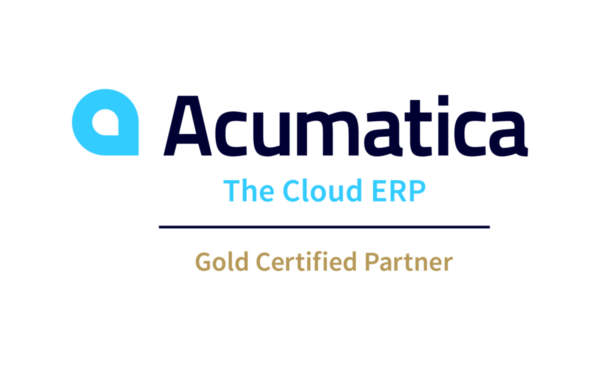 Acumatica is committed to providing the tools that medical supply distributors need to run their businesses more efficiently. Features of the software include order, inventory and purchasing management as well as customer relationship management, business and financial reporting.